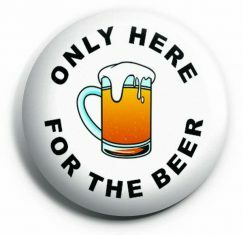 The 11th Commandment and a code we should all live by. 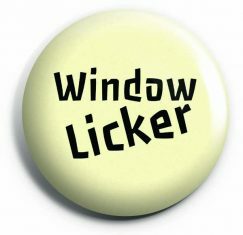 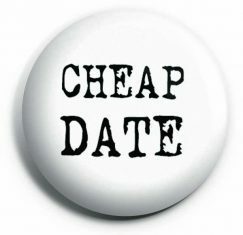 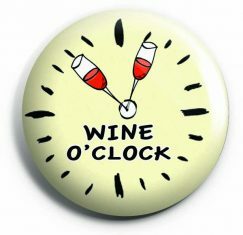 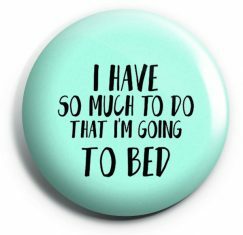 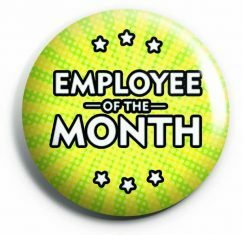 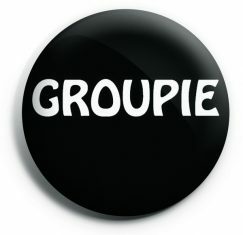 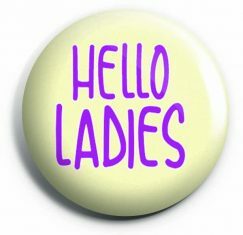 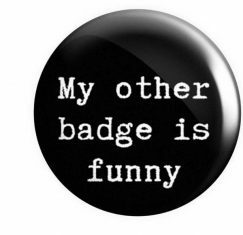 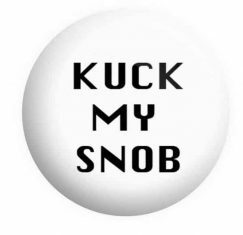 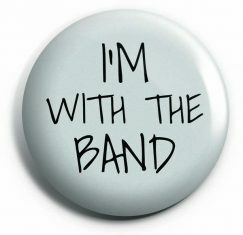 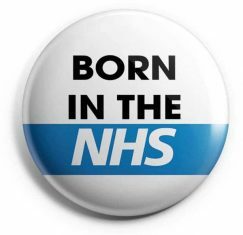 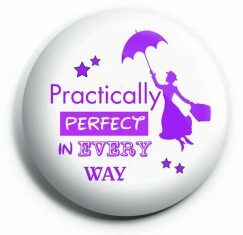 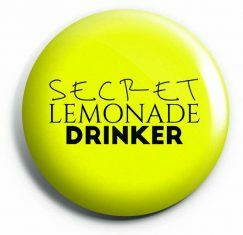 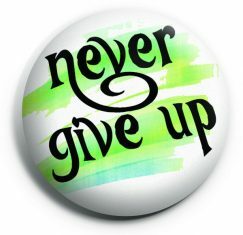 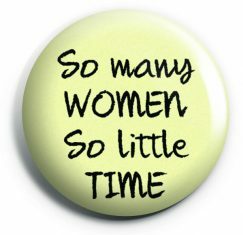 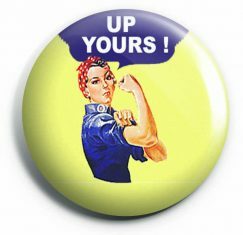 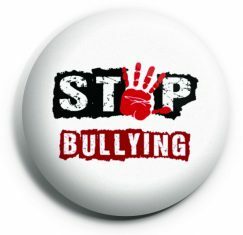 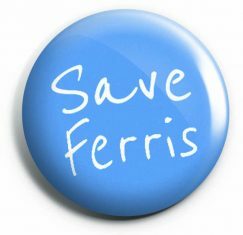 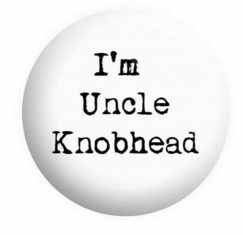 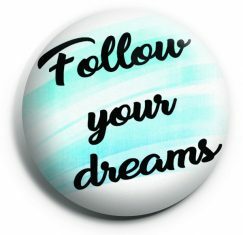 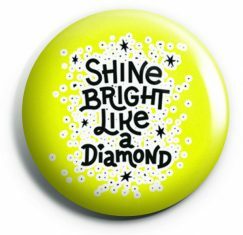 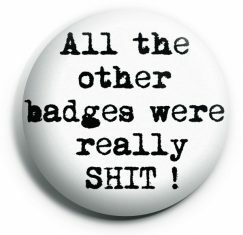 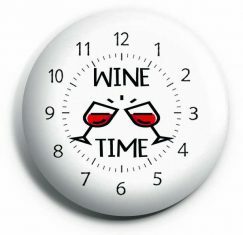 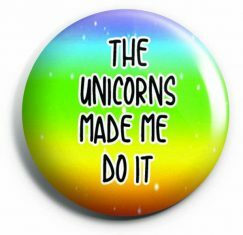 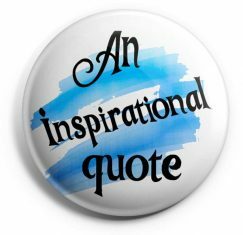 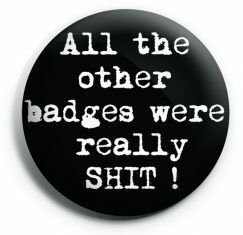 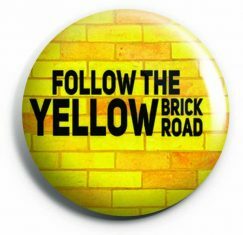 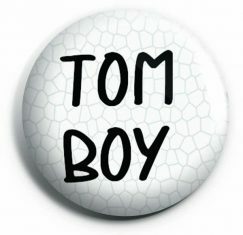 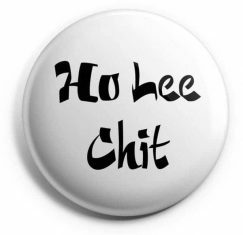 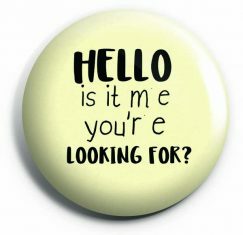 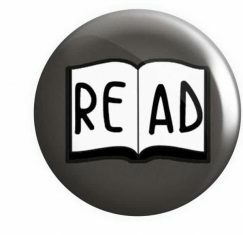 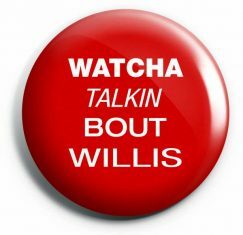 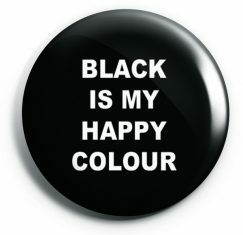 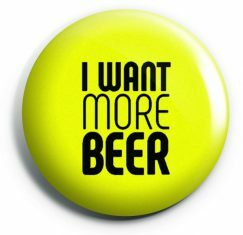 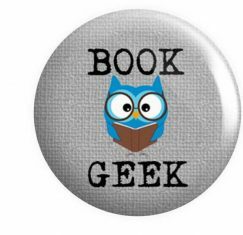 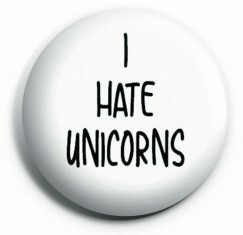 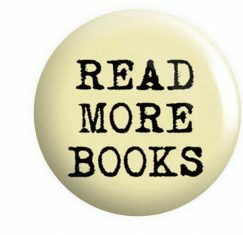 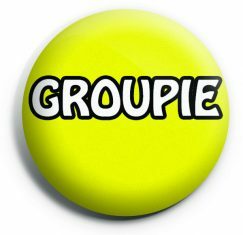 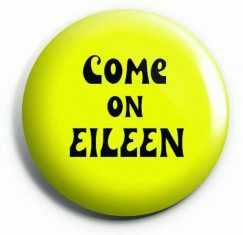 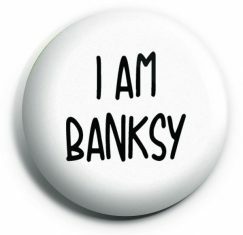 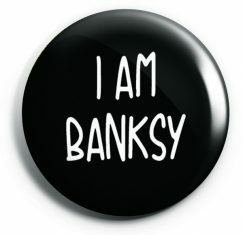 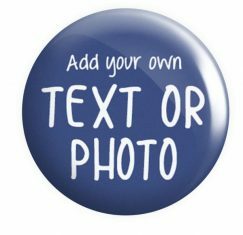 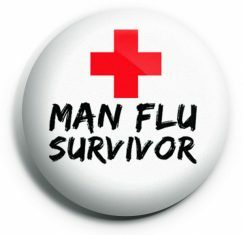 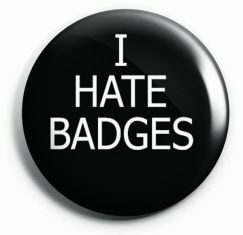 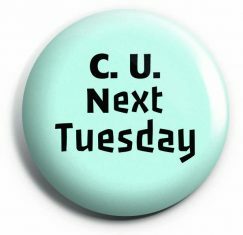 This Button Badges can be found in our Naughty Badges Category. 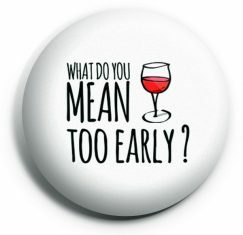 What do you mean too early Badge?